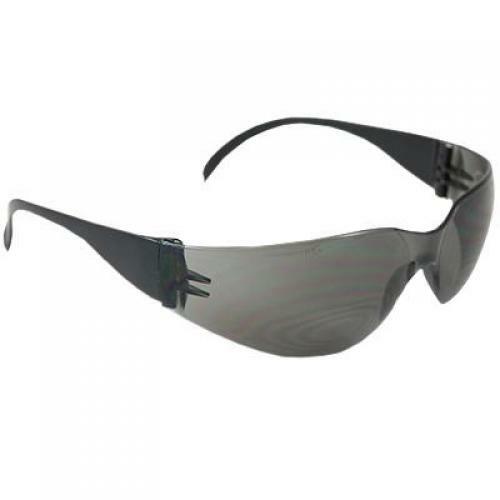 A polycarbonate retractable eyeshield with a gray lens. 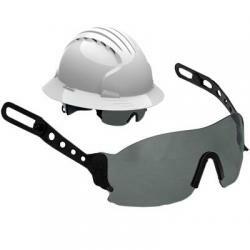 Designed for attaching to the JSP Evolution Deluxe range of hard hats. 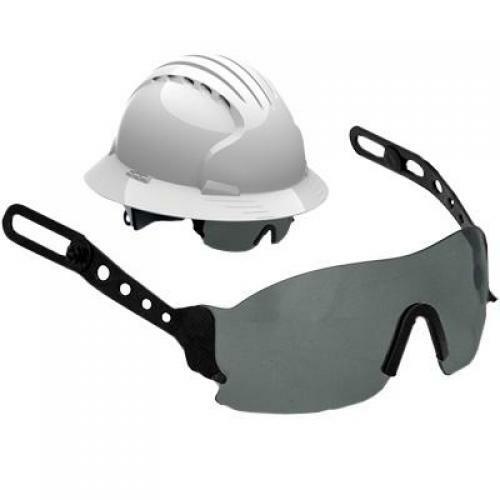 FEATURES Easy assembly into any Evolution&reg Deluxe 6100 hard hat Retracts into helmet shell when not in use Anti-scratch/anti-fog lens coating Polycarbonate lenses block 99.99% of the sun's ultraviolet rays. 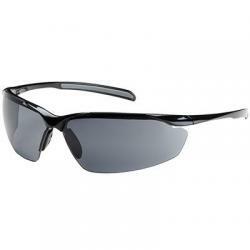 This ultraviolet protection has already been incorporated within the lens material when the lenses are being produced Meets ANSI Z87.1- 2010 requirements Clear LensClear, crisp and distortion free visibility while meeting the requirement standards that help provide protection from projectiles and impact in general use applications. 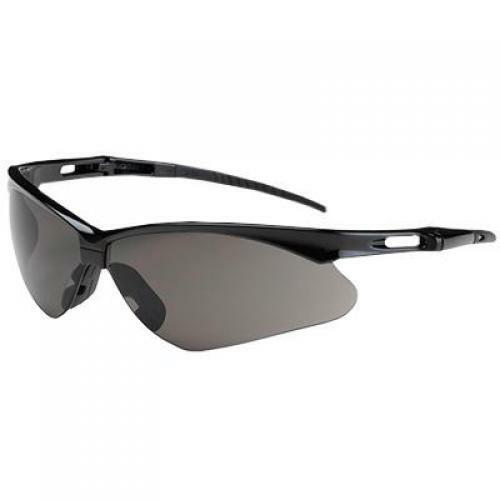 Anti-Scratch CoatingTreated front and back with a clear, scratch-resistant coating for a much harder surface that is more resistant to scratching. Anti-Fog CoatingEliminates the condensation of moisture on lenses that causes fogging so your lenses and vision stay clear. 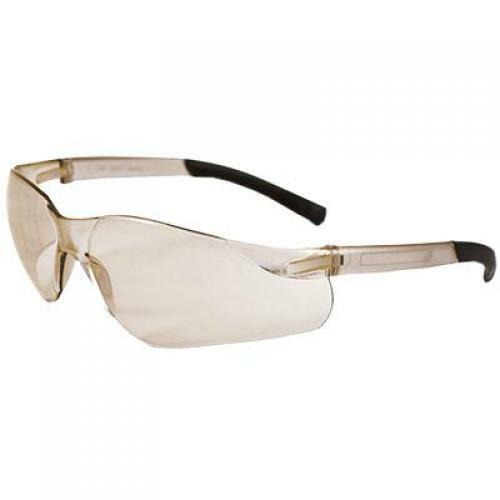 A polycarbonate retractable eyeshield with a clear lens. Designed for attaching to the JSP Evolution Deluxe range of hard hats. 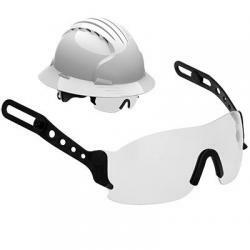 FEATURES Easy assembly into any Evolution&reg Deluxe 6100 hard hat Retracts into helmet shell when not in use Anti-scratch/anti-fog lens coating Polycarbonate lenses block 99.99% of the sun's ultraviolet rays. 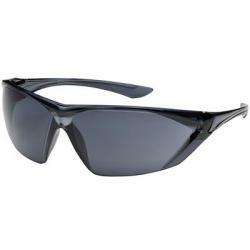 This ultraviolet protection has already been incorporated within the lens material when the lenses are being produced Meets ANSI Z87.1- 2010 requirements Clear LensClear, crisp and distortion free visibility while meeting the requirement standards that help provide protection from projectiles and impact in general use applications. 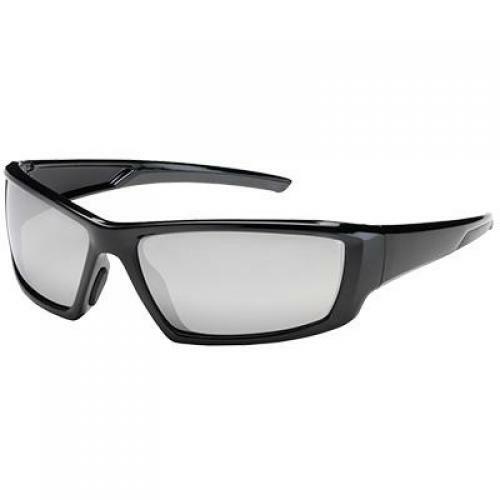 Anti-Scratch CoatingTreated front and back with a clear, scratch-resistant coating for a much harder surface that is more resistant to scratching. Anti-Fog CoatingEliminates the condensation of moisture on lenses that causes fogging so your lenses and vision stay clear.